Memorial Day (end of May) - Jun, Daily: 8:30am - 9pm. July - September, Labor Day - Daily: 8:30am. - 9pm. September –Columbus Day (mid-October): Saturday & Sunday only 9:30am - 7:15pm. 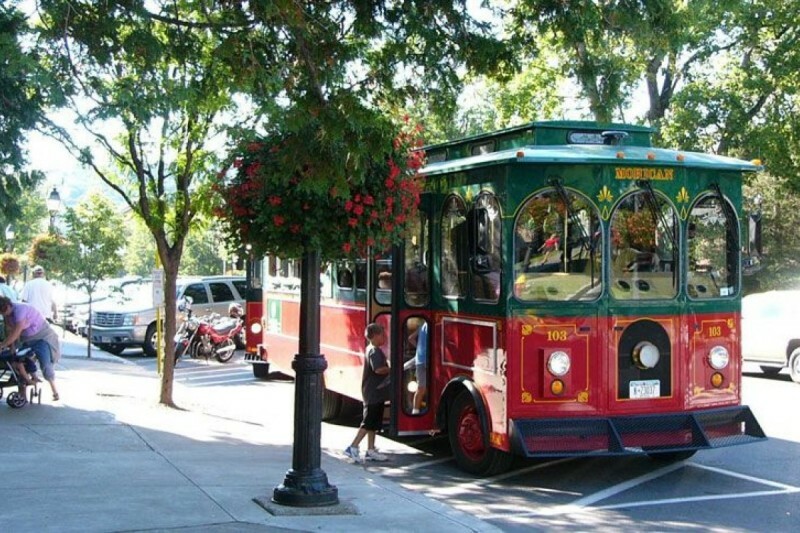 Catch the Cooperstown Trolley to The Baseball Hall of Fame, The Farmers' Museum, Fenimore Art Museum, Doubleday Field, the Otesaga Hotel, Cooperstown Chamber of Commerce, and Downtown Cooperstown! There are 3 trolley lots as you approach Cooperstown from different directions. Park and ride the trolley all day!